You’ve sparked imagination. You’ve sparked action. You’ve sparked a successful story! Why not let your work shine by entering the 2018 Keystone Awards? 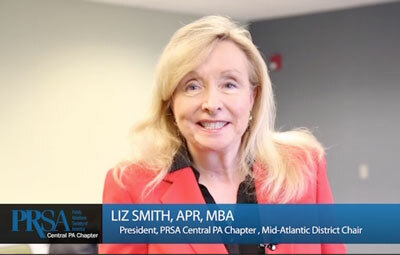 Showcase what you’ve sparked – enter your projects into Central PA PRSA’s Annual Keystone Awards. Shine bright by submitting a short abstract, two-page summary, a maximum of five supporting materials, and a reasonable fee. Learn more on our awards page, or click on a link below.